Thornbird Consultancy Ltd was formed in 2000 to provide bespoke embedded firmware / hardware solutions to companies large and small. 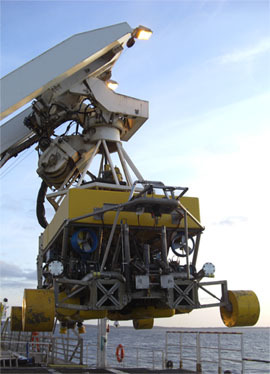 Clients have included QinetiQ, Racal Instruments and Sonardyne International. Thornbird Consultancy is run by Dr Amy Thornton who has almost 20 years of commercial experience in specifying, designing and implementing DSP firmware, software, interfacing with external hardware and providing robust firmware solutions for your commercial requirements. She is able to adapt quickly to the technological requirements of a project and has a proven track record of successfully meeting tight timescales for simultaneous projects, under pressure, including projects where faults could incur large financial penalties. TI C6x and Analog Devices DSPs have been used in various projects and she also has experience with hardware and VHDL using Xilinx and Altera devices. Her experience has included off-site and overseas work such as hardware / firmware installations, resolution of issues, application development in various countries and presentations at international conferences.